Exhibition catalogue "ga-netchu! 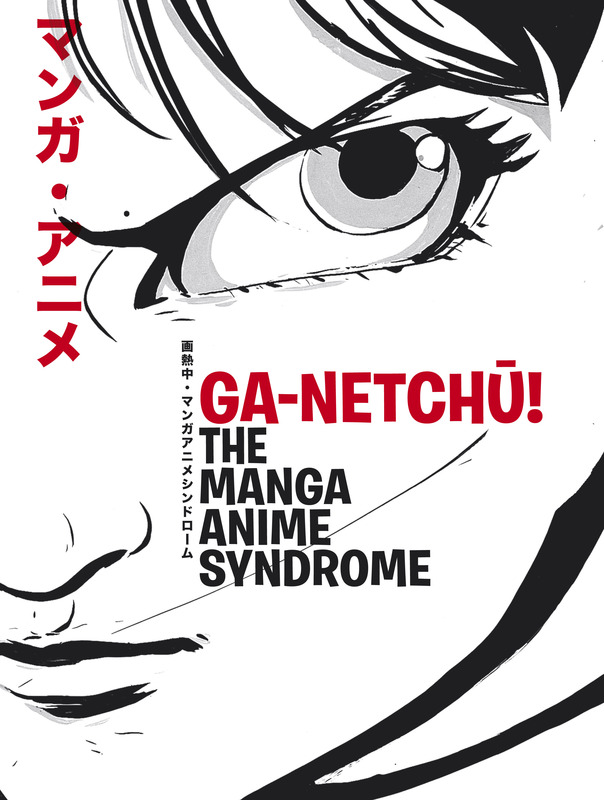 The Manga Anime Syndrome" - OnlineShop "Deutsches Filmmuseum"
Categories Books Exhibition catalogue "ga-netchu! The Manga Anime Syndrome"
Exhibition catalogue "ga-netchu! The Manga Anime Syndrome"
The comprehensive volume discusses the diverse aspects of manga and anime in their plurality. With contributions from international scientists and experts such as Jaqueline Berndt, Thomas Lamarre, Doris Croissant or Jasper Sharp as well as manga and anime artists, the book closes the gap in interdisciplinary documentation of contemporary Japanese popular culture. It has advanced to both a new standard reference and a highly attractive collector's item for fans and visitors to the exhibition. Published on the occasion of the exhibition "Anime! High Art - Pop Culture" at Deutsches Filmmuseum 27 February - 17 August 2008. English edition, 280 pages, hardcover, numerous images, 1350g.. ISBN 978-3-88799-080-0. Published by Deutsches Filmmuseum and Museum für Angewandte Kunst Frankfurt.